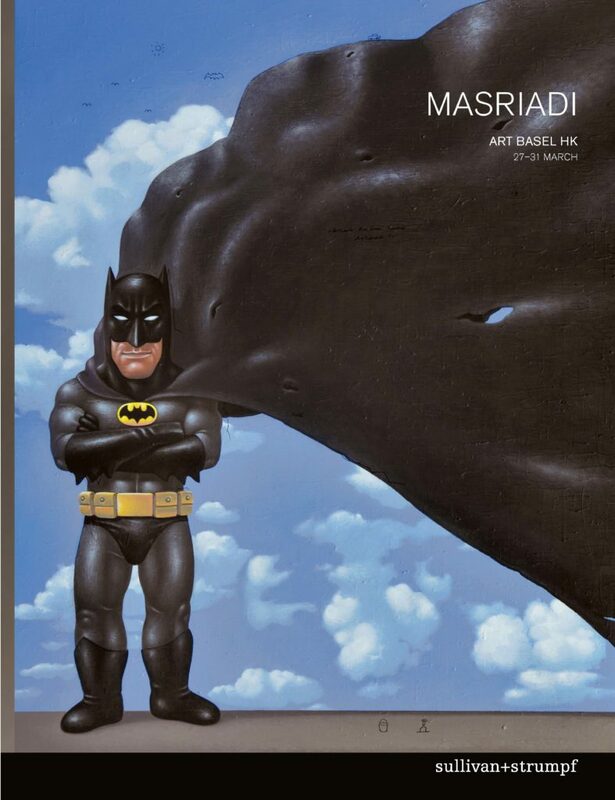 Masriadi’s work investigates themes of contemporary life featuring larger than life superhero characters on large canvases. The figures are strong and monumental, yet vulnerable and tender. From humble beginnings, the younger Masriadi hawked souvenir paintings to tourists in Bali. His first major museum solo exhibition ‘Black is My Last Weapon’ was at the Singapore Art Museum in 2008, and he has since gone on to reach extraordinary success with international exposure at various galleries in New York, Singapore and Sydney. Masriadi’s work entitled “The Man From Bantul (The Final Round),” was sold for more than US$1 million at Sotheby’s Hong Kong in 2008 which made him the most “expensive” living contemporary artist in the region. Born in 1973 in Gianyar, Bali, he studied at Jogjakarta’s Institut Seni Indonesia. 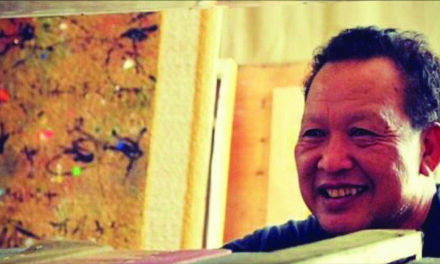 He was one of three recipients of the inaugural Asia Arts Game Changer Awards in 2013 – a prestigious recognition for contemporary artists presented by the Asia Society. 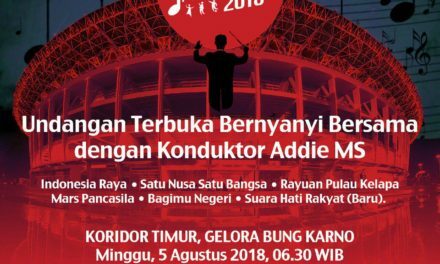 Masriadi is the only Indonesian artist to have been awarded this honour. 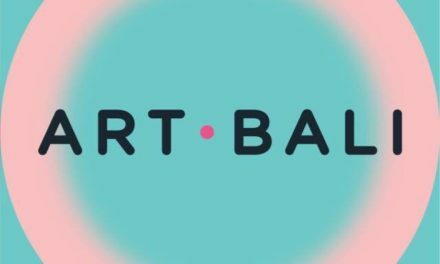 Other notable Honorees include Zheng Fanzi (China), Subodh Gupta (India), the Japanese group teamLab and Takashi Murakami. Ursula Sullivan, co- Director of Sullivan + Strumpf representing Masriadi at the fair is very excited to return to Art Basel Hong Kong: “Masriadi is one of Indonesia’s most interesting and internationally relevant artists. It’s a thrill to have the opportunity to place his work to with really important collectors.” The gallery maintains a presence in Singapore and Sydney, Australia and has successfully shown works by other Indonesian artists including historically significant artist FX Harsono. A major event in the contemporary art world’s calendar, Art Basel Hong Kong provides an in-depth overview of the region’s diversity through both historical material and cutting-edge works by established and emerging artists represented by galleries from Europe, North America, Latin America, Asia, and Africa.